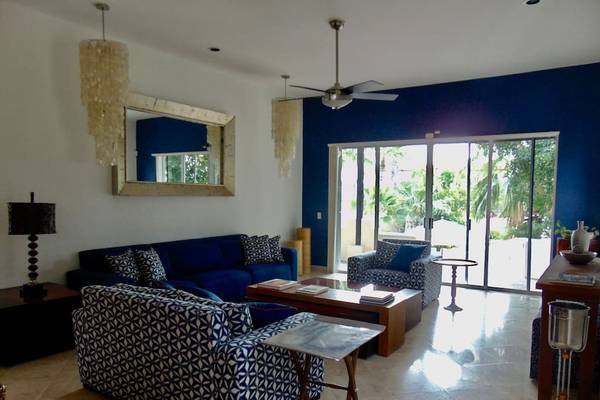 Notable Location RENTING, OCEANSIDE RESIDENCE (SANTA CARMELA) $ 4,000 USD. 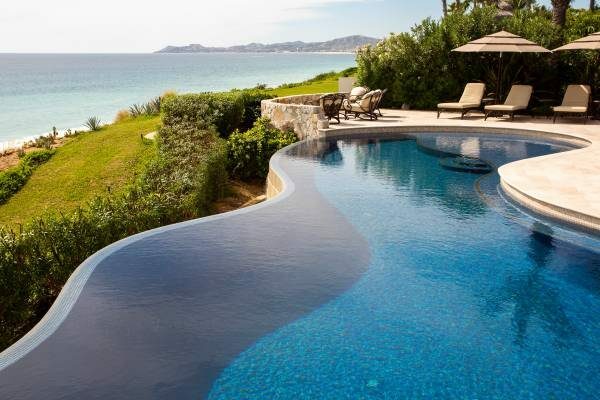 JUST STEPS FROM WATER !! 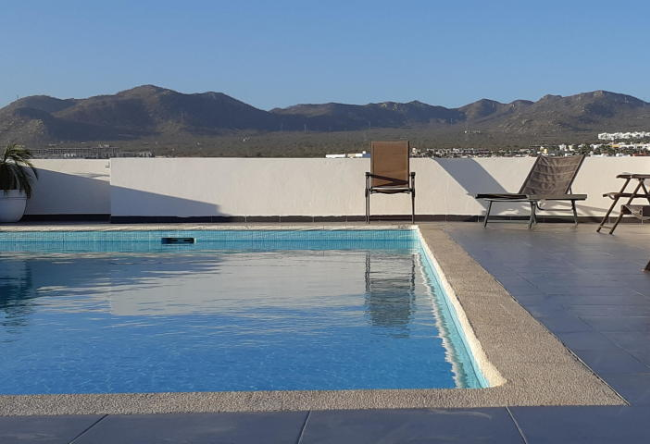 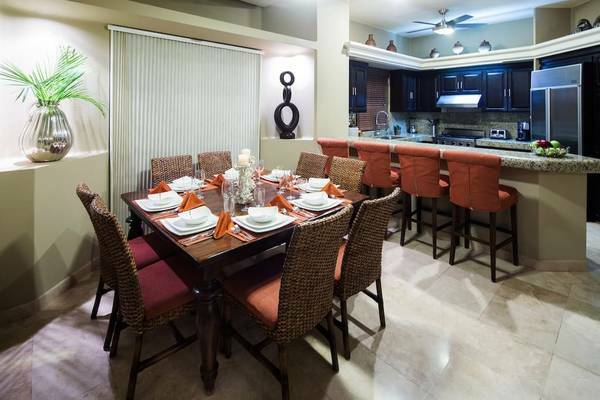 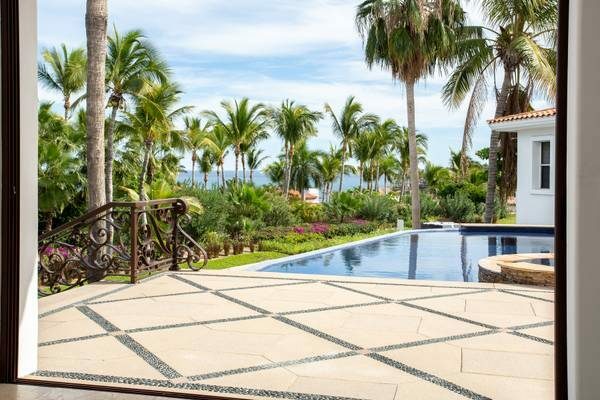 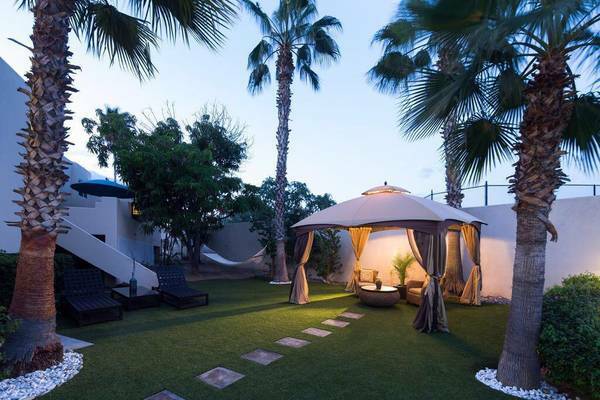 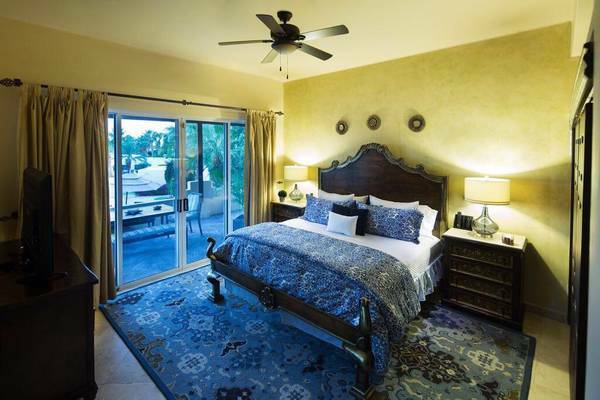 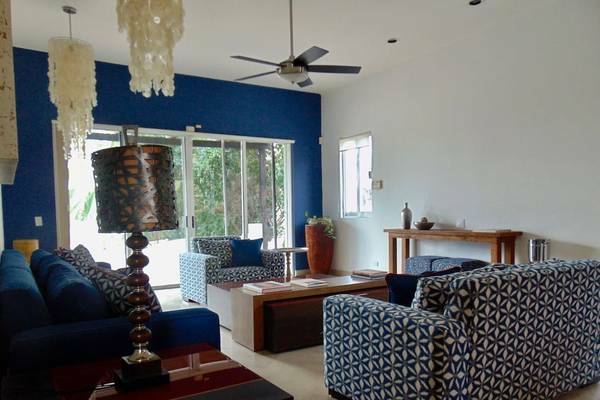 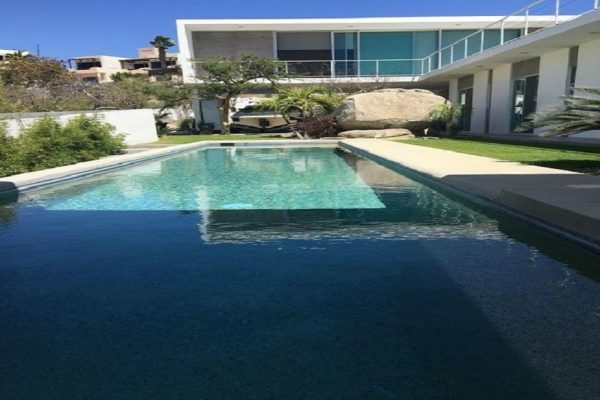 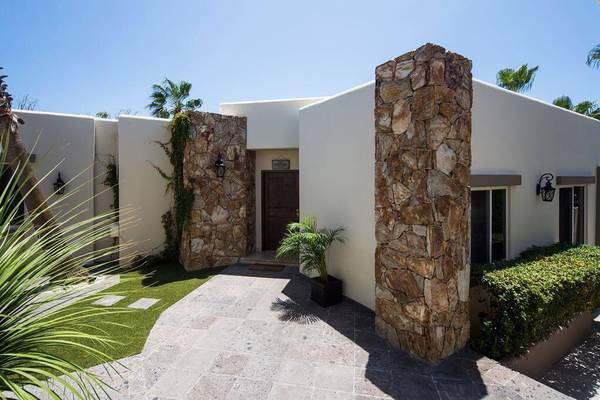 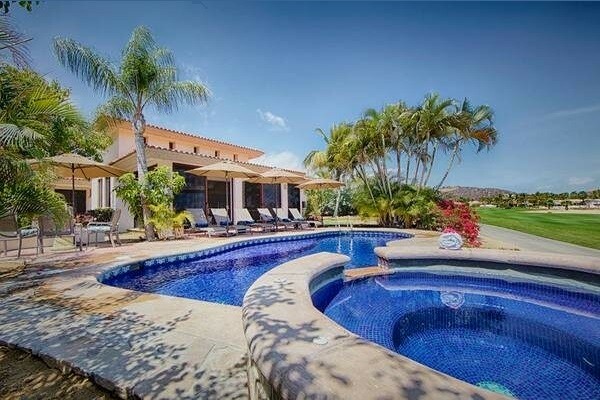 ENJOY THIS LOVELY SINGLE FLOOR RESIDENCE AT ONE OF THE MOST SAFE AND PRIVY OCEANSIDE NEIGHBOURHOOD IN CABO SAN LUCAS.